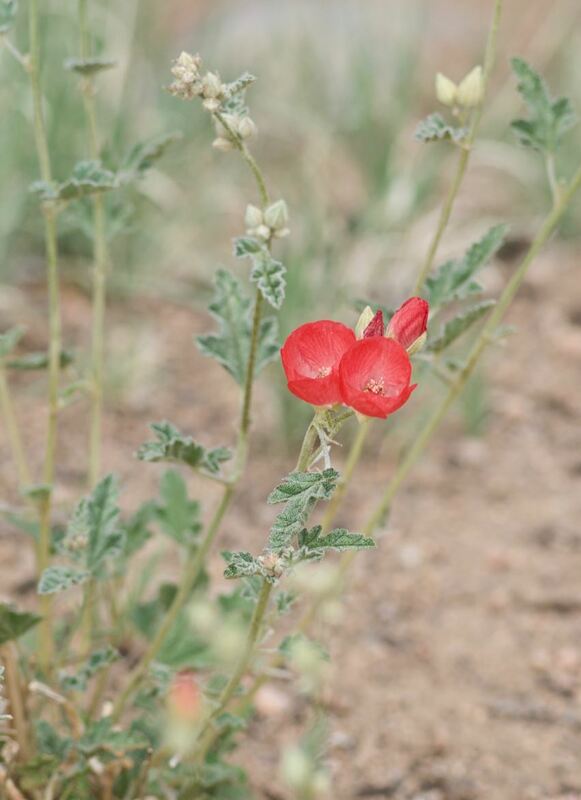 Growing Conditions: This extremely hardy cultivar of Sphaeralcea ambigua performs best in full sun and well-drained soil. 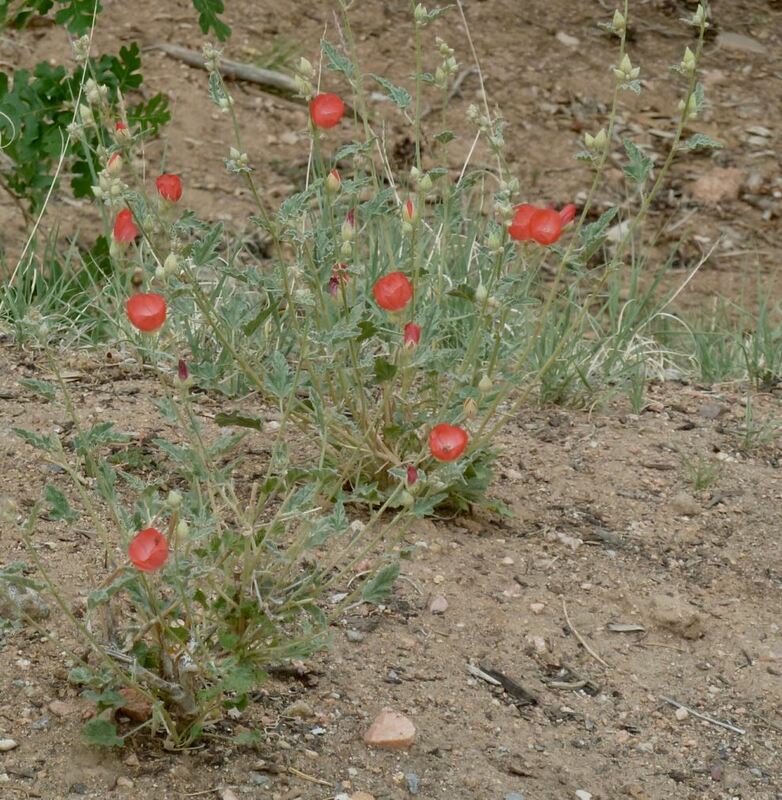 It is very drought tolerant, but will bloom intermittently throughout summer if given a little supplemental water. If it is cut back hard after flowering, fresh herbaceous stems will grow from the woody base. It should also be cut back in winter. Eye or skin irritation can be caused by leaf hairs; gloves and long sleeves may be needed when pruning. This shrub is propagated by cuttings. It is reported to self-sow freely, but seedlings may differ from the parent plant. Plants should be deadheaded if you do not want volunteer seedlings.